Most likely, the Linux Mint 19.2 “Tina” operating system will receive all updates from the Ubuntu 18.04.2 LTS point version, which was released in February 2019, using the Linux 4.18 kernel of the Ubuntu 18.10 (Cosmic Cuttlefish) operating system family. As expected, Linux Mint 19.2 “Tina” will be supported on 32-bit and 64-bit architectures and will be available in three versions, the Cinnamon, MATE, and Xfce desktop environments. 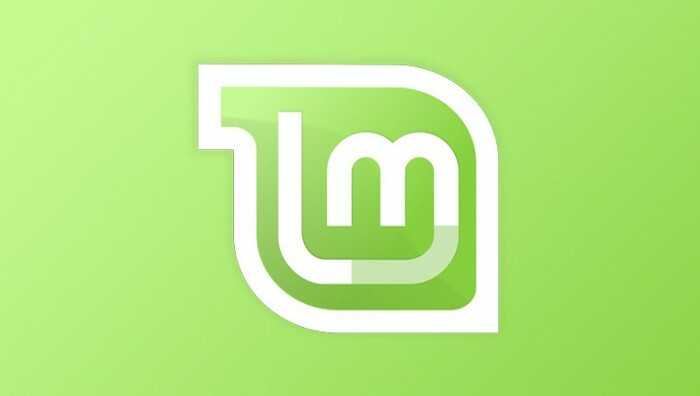 Clement Lefebvre confirmed that Linux Mint 19.2 “Tina” will be supported until April 2023.